Alexandria, VA (October 29, 2018) — As part of the association’s increased focus on member engagement, the American Seed Trade Association (ASTA) is pleased to announce the addition of a new team member. Ellen Zimmerman started Oct. 29 in the newly-created role of Director of Internal Communications and Member Engagement. Zimmerman comes to ASTA from the American Postal Workers Union (APWU), which represents over 200,000 members across the United States. At APWU, ZImmerman worked to communicate to members on behalf of the President, on special campaigns and planned and organized events. 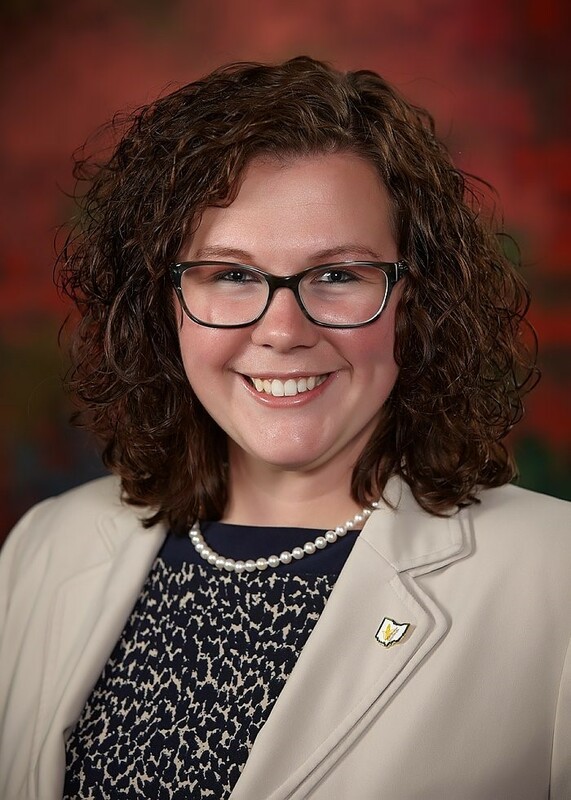 Prior to APWU, ZImmerman was the project manager at Ohio Corn & Wheat, where she worked to advance the mission of two checkoff programs and a growers association. As project manager, she oversaw several initiatives to represent Ohio grain farmers and provide long-­&dash;term profitability. Her duties included member benefits and engagement, leadership initiatives and assisting with communications. In addition, Zimmerman worked as the marketing manager at RFD-­&dash;TV where she played an integral part in developing marketing strategy and publications for the network. Zimmerman was also actively involved in FFA, including serving as a chapter president and a state officer in Ohio. Zimmerman is originally from McCutchenville, OH and earned a degree in agricultural communication from The Ohio State University. She can be reached at ezimmerman@betterseed.org.